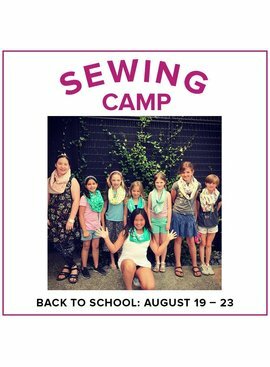 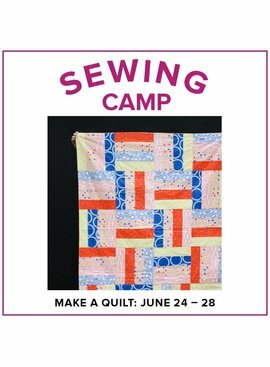 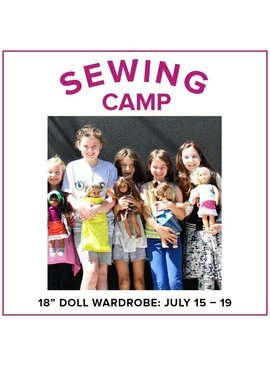 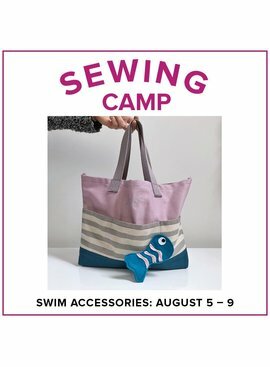 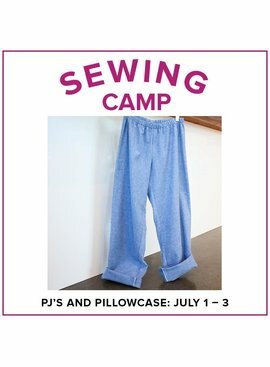 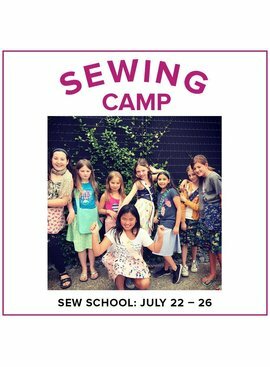 Learn techniques for sewing several different bag styles in this five day kids sewing camp! 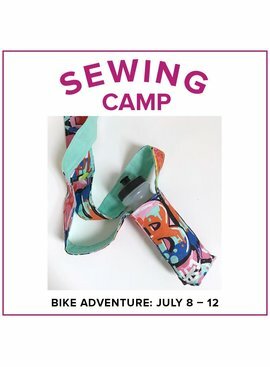 You'll make a messenger bag, a zippered pouch, a tote bag, and gift bags. 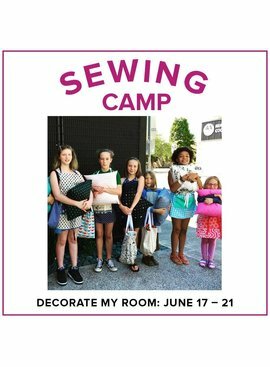 All supplies are included with this class.